The Christian family (brothers Winslow, Louis and Maynard) purchased Salmon Lake Lodge in 1959. Their families continue to operate the lodge today. 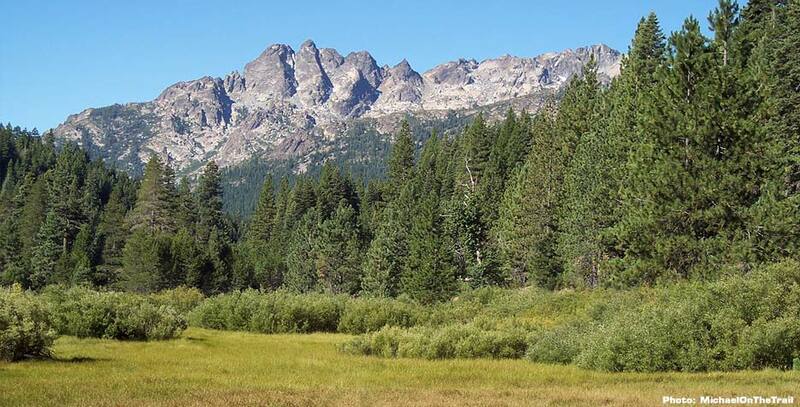 The family is a generous patron of the Sierra County Land Trust and we treasure their support and encouragement. Judge Christian died in 2005. He served as District Attorney of Sierra County from 1955 to 1958. He was elected as a Sierra County Superior Court judge in 1958, served as State Health and Welfare Secretary and then Executive Secretary under Governor Pat Brown (1963-1966), and was appointed by Brown to the Court of Appeal in San Francisco in 1966. Justice Christian took leave from the bench in 1971 to become the first executive director of the National Center for State Courts, established by the states' chief justices as a research arm and advocate of court reform. The organization now has a staff of 160 and offices in seven countries and provides staff assistance to chief justices, court administrators, judicial educators and others in the court system. Justice Christian retired from the court in 1983 and, after a year in private law practice, became director of litigation for the Bank of America. He left to become a private arbitrator in 1992, and later returned to the bench in a state program for retired judges who are assigned to fill temporary Superior Court vacancies in different counties.